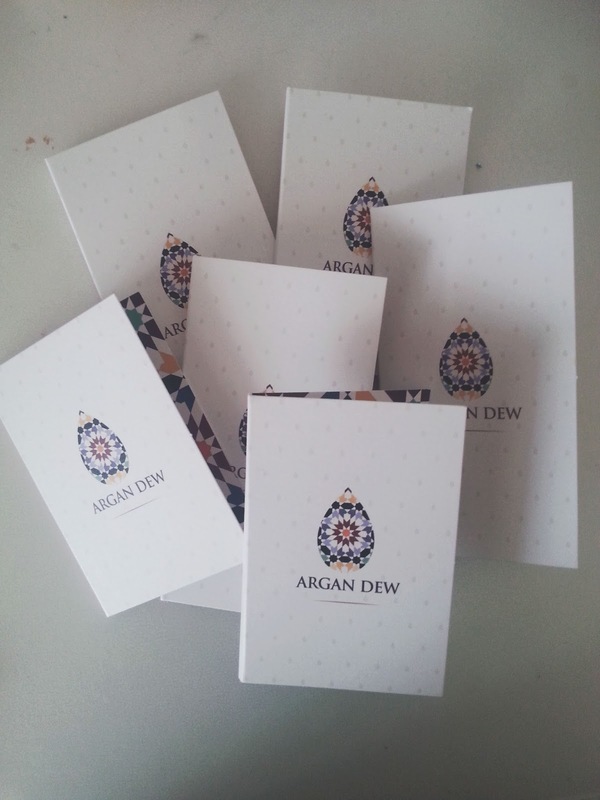 Last week, I received some amazing samples from the lovely people at Argan Dew. 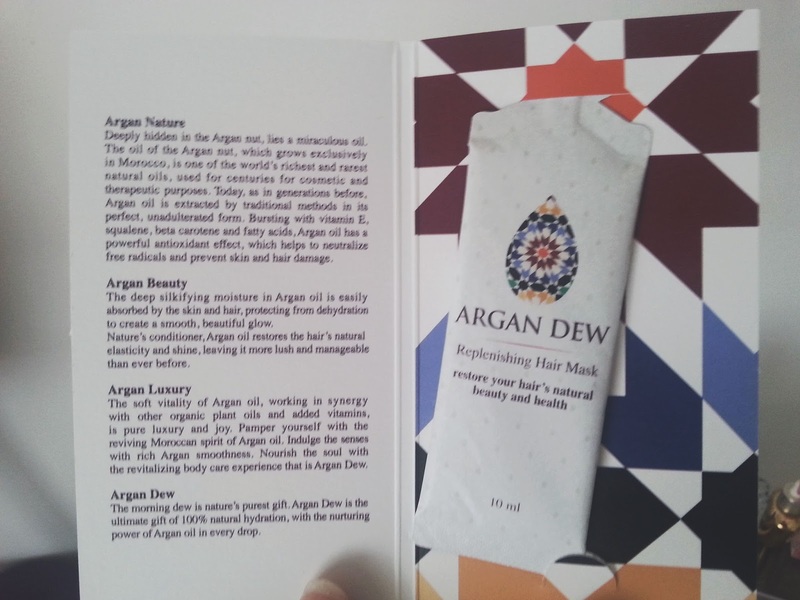 They decided to send me two of their products the 'Miraculous Argan Oil* & Replenishing Hair Mask*' and I thought that I would put them to the ultimate test and see what they are like, as I am one that has never tried any Argan oil stuff or even ever tried a hair mask. I know, I know, shock horror! Hair Mask - This is used just like conditioner in my opinion, you put it in your hair after washing and leave it in for 5 minutes before washing out. I used this only on the ends of my hair and felt a difference straight away. After drying my hair it instantly felt so much softer and fluffy if you can describe hair in that way. My hair has benefited so much and its also less knotty now as well after using the mask fa few times when I was. Oil - The favourite of the pair, both mum and myself tested these out because she has curly hair and I have straight. We both washed out hair and then applied the oil to the ends only as this are where the most damage happens from heat and wear and tear. Holy Cow. After drying and setting our hair we felt it was so much softer, healthier after a few days and shinier at the ends as well. 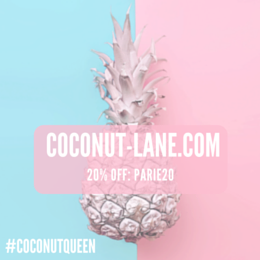 Overall, there is nothing bad I can say about these products! I love both the oil and the mask and will be buying the full size of them very soon! If you use heat a lot on your hair, or even think that it needs to be given life then these are two products that you need in your life!